That’s what Dwight D. Eisenhower told 100 people gathered at a White House summit he convened on September 11, 1956. Importantly, the leaders were largely not government officials – they were private citizens from all walks of life. The idea behind the summit was to bring together some of the brightest voices in education, humanitarian activities, the arts, and popular culture in order to create new international exchange programs that would more purposefully connect Americans to the world. then so eventually will nations. The address he gave that day became known as his “People to People” speech. It’s what made Eisenhower – yes, the same Eisenhower who was a five-star U.S. Army general that served as Supreme Commander of the Allied Forces in Europe during World War II and planned the successful invasion of France and Germany – one of modern history’s most vocal champions of citizen diplomacy as a force for peace. 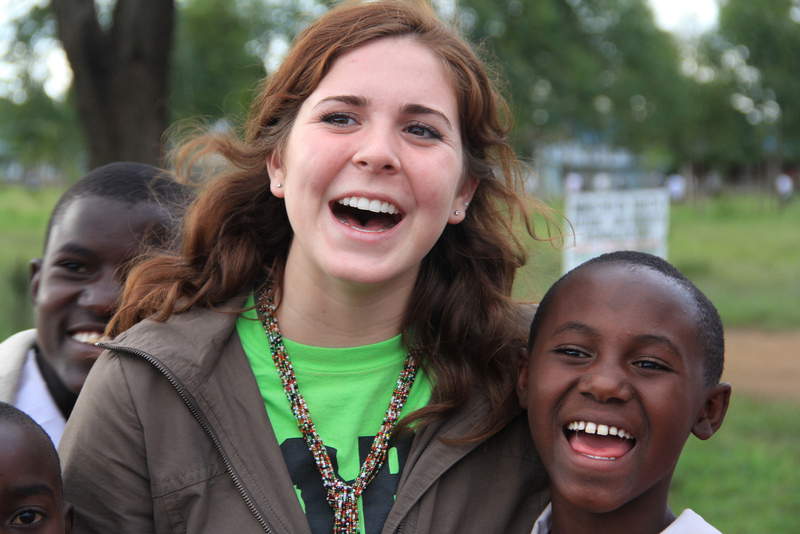 Citizen diplomacy is the concept that every individual has the right, even the responsibility, to engage across cultures and create shared understanding through meaningful person-to-person interactions. The concept is not a terribly academic one; it’s not confined to university lecture halls or behind closed doors in stuffy government offices. In my personal experience, citizen diplomacy happens most naturally while asking a stranger for directions in a place that’s unfamiliar to you, in book club discussions at a café, and over late-night drinks at a local pub. Citizen diplomacy really is for all of us. Whether we are an insurance claims adjuster in Des Moines, a barista in São Paulo, a stay-at-home parent in Stockholm, or an investment banker in Mumbai, we all have the ability to be intentional in the way we engage with people from other cultures, to share pieces of ourselves, to learn from others, and to create new, mutual understanding. International travel creates many obvious opportunities to be a citizen diplomat; being immersed in a geography that’s foreign to you and a way of life that feels different than your own is a great place to learn, but citizen diplomacy can (and should) happen in your own backyard, too. Every day we should seek out people with ideas, beliefs, and customs different from our own. We should engage in conversations where we share our worldview while asking thoughtful questions and listening to what others have to say while being respectful of differences. Citizen diplomacy is the concept that every person has the right, even the responsibility, to engage across cultures and create shared understanding through meaningful person-to-person interactions. 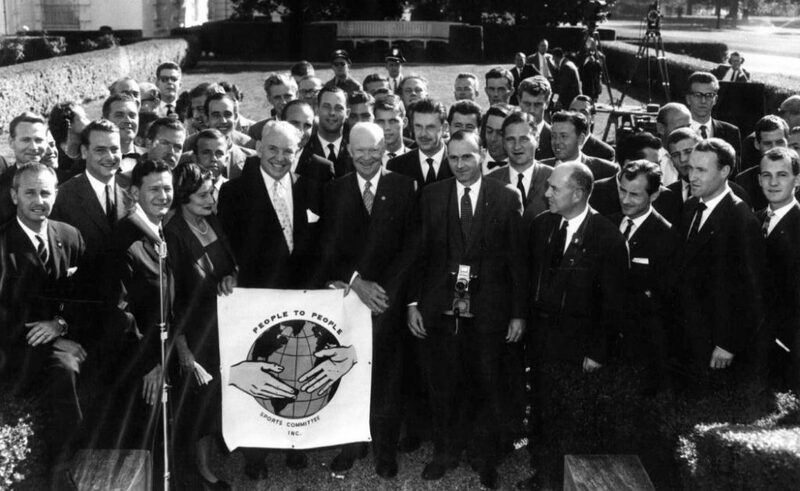 President Eisenhower’s “People to People” speech in 1956 came on the heels of a conference in Geneva where he and Soviet Premier Nikita Khrushchev expressed enthusiasm for exchange programs as a way to ease Cold War tensions. In today’s era of unprecedented interconnectivity, where individuals from around the world have the ability to share information and ideas instantaneously, Eisenhower’s words to the ‘everyday Americans’ assembled at the White House more than 60 years ago might seem quaint and unnecessary. After all, we can comment on a social media post from anywhere in the world and video chat wherever there is a decent Wi-Fi connection. 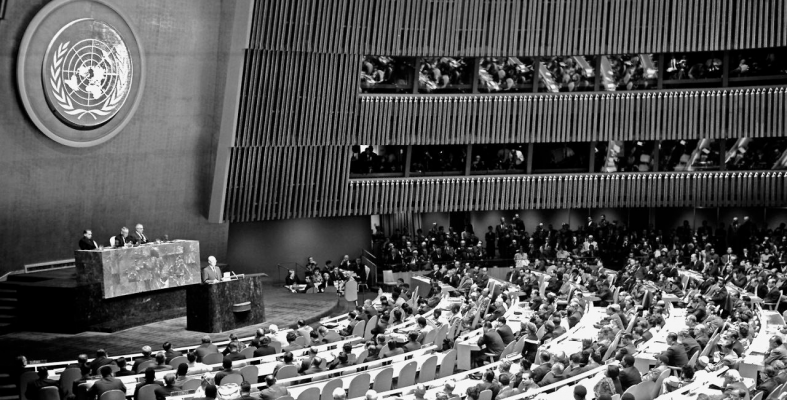 Haven’t we achieved the vision of a shared world that Eisenhower called for way back then? Citizen diplomacy isn’t just a ‘warm and fuzzy’ idea. 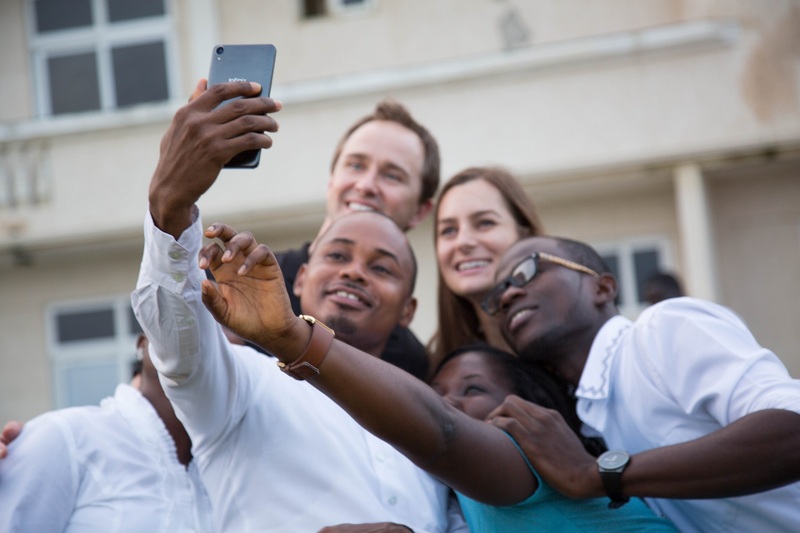 Engaging with individuals in a way that draws you closer to them makes you naturally more interested in the place from which they come and makes you more connected to the community with which they identify. It generates feelings of camaraderie, of empathy, and of trust. It’s not all bad news, however. Without using the exact words of ‘citizen diplomacy,’ the Pew research directly speaks to the “soft power” that individuals have in shaping the perceptions of their global neighbors. “The American people are core to how the U.S. is perceived around the globe. Overall, Americans are seen more positively than the U.S. as a country. Across the nations polled, a median of 58% say they have a favorable impression of Americans.” In other words, the international community might like America a lot less than they did just eight months ago, but that is largely detached from their feelings about Americans. In that same People to People speech, Eisenhower knew this fact about being able to view people as separate from their government was true even without formal research data. “The problem is for people to get together and to leap governments – if necessary, to evade governments – to work out not one method, but thousands of methods by which people can gradually learn a little bit more of each other,” the president said. It’s up to each of us, as citizen diplomats, to make positive contributions to other’s understanding of us as a people – as a nation – especially while our government is represented by a man who has undoubtedly contributed to international skepticism of American leadership. As contributors to a global community, every individual should understand the positive impact they can have as a citizen diplomat and feel empowered to act with meaning and purpose. Ike knew it then, and we should remember it now. I like Ike! Great job Matt! – Chuck M.